1998 – The Mexican Government declares an area of more than 11,800ha, land and aquatic, a Protected Natural Area, today known as Huatulco National Park. 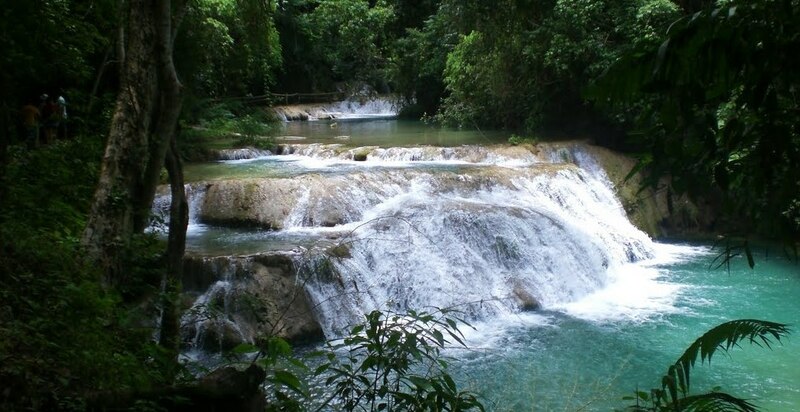 2003 – The Convention on Wetlands (or Ramsar Convention) designates the “Wetlands and Corals of the Coastal Zone of Huatulco”, an area of more than 44,000ha covering land and sea, as Ramsar Site 1321. 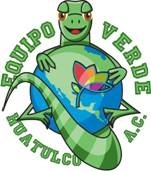 2004 – The Equipo Verde Huatulco (Green Team Huatulco) is established; coordinated by representatives of the main social, economic, cultural, academic and governmental sectors, it implements short, medium and long term actions and programs, to position Huatulco as the leading sustainable tourism community in Mexico and the world. Huatulco adopts the EarthCheck Program for Environmental Administration, a system developed by EC3 Global, aiming to obtain the international Green Globe certification, a methodology created for the evaluation and certification of sustainability for the tourism and travel industry. 2005 – Huatulco, Sustainable Tourism Community – the destination receives the international Green Globe certification, being the first and so far only tourism destination on the American Continent to achieve this honor. 2005 – The EarthCheck methodology of evaluation and certification, as a process of constant improvement and best environmental practice requires an annual benchmarking and evaluation in which environmental impacts and conservation of natural resources are measured, compared and evaluated under strict international standards, including reduction in waste, energy efficiency, fresh and recycled water management, application of environmental regulations and the awareness raising among the general population of conservation efforts and practices. 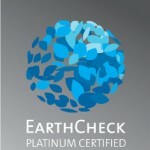 2009 – For the 4th consecutive year, Huatulco obtains the EarthCheck certification under the Green Globe brand, and for the first time masters the “PLATINUM” distinction, for going significantly beyond “best practice” levels. 2010 – Chahué Beach is awarded the “Playa Limpia” (Clean Beach) certification by the Federal Attorney for the Protection of the Environment – PROFEPA, the first beach certified in the State of Oaxaca. 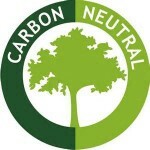 Huatulco’s environmental footprint was determined, taking into account all economic, tourist, travel and supply activities of the destination, based on 2009 data.A proposal is presented to neutralize carbon emissions, applying a voluntary green bonus program with United Nations, aiming to become the first tourism destination of the American Continent, and maybe the world, to be completely carbon neutral. 2011 – Huatulco receives the EarthCheck Gold Certification, corresponding to 2010, for having complied in its entirety with the process and having obtained very favorable results. During 2010, the Huatulco Green Team sponsored the calculation of the environmental footprint of the Bays of Huatulco, together with the Australian environment specialist company Green My Room, and with the support of FONATUR and the private sector, in order to determine the carbon emissions released yearly into the atmosphere as a result of all the tourist, travel, economic and complementary activities. Some of the noteworthy results are that 100% of Huatulco’s electricity is clean, coming from the nearby wind electricity plant La Ventosa. Together with the low levels of fossil energy use, this places the energy emissions indicator at 61% above best practice; waste generation at less than 500gr daily per capita is well below the national and global average, and weighs in at 7% above best practice.